Springfield…. 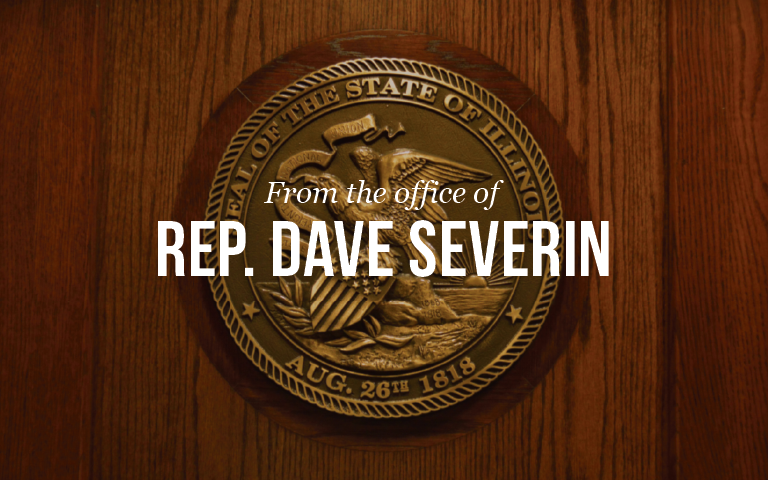 Today Representative David Severin (R-Benton) unanimously passed Senate Bill 730 through the Illinois House of Representatives, which extends the Petroleum Education and Marketing Act (PEMA). The Act was planned to expire on January 1, 2018 but will now be extended another 10 years to January 1, 2028. Senate Bill 730 now heads to the Governor’s office and waits to be signed. Click here for the bill.